Omnitrix is a magical gadget and fascinating for Ben 10 fans. 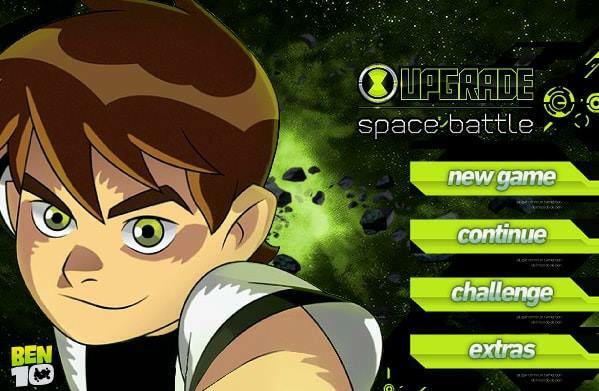 Every Ben 10 lover wants to enjoy the superficial powers of Omnitrix, so we have got a game for all of those lovers. Yeah! We have Omnitrix Unleashed for you! 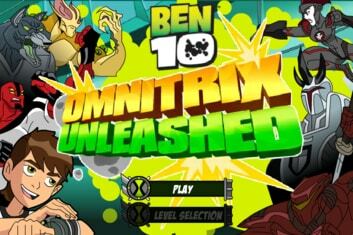 Just play the game Ben 10 Omnitrix Unleashed online, and download it for free. Wait, guys! 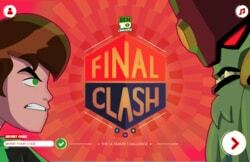 We have prepared some tips about the game and gameplay section to make your win guaranteed. So let’s take a brief look at these sections! 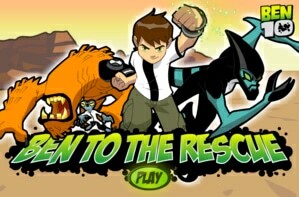 The game is all about Omnitrix exclusive adventures. 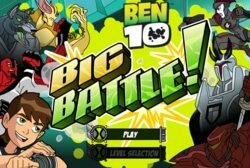 We are hopeful that it will be exciting for Ben 10 lovers and they will like to play it online. The game starts when Ben, Grandpa Max, and Gwen some strange people acting weirdly and then Rojo’s army attacks suddenly. Thanks to Ben 10 who he figures out something bad is going to happen. It’s the right time to use Omnitrix for this great purpose of saving innocent people from the evil Forever King and Rojo! Don’t be nervous! We will never leave you alone. Let’s take a glance towards the gameplay section for better understanding. 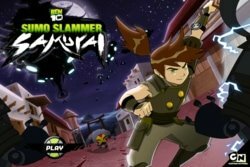 Ben 10 Omnitrix is one of our best Omnitrix games collection. The game featured three powerful aliens Four Arms, Blitzwolfer, and Eye Guy. 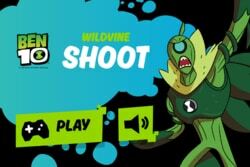 You can choose your alien and take the form of these aliens to play the game. 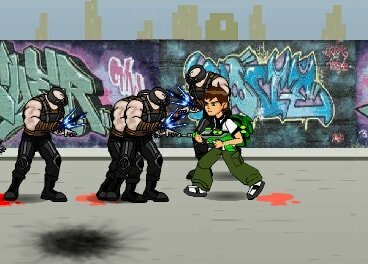 In the first level of the game, you will fight against the Rojo’s army equipped with Futuristic laser weapons. You will take the form of Blitzwolfer to use his great moves to smash this evil army. As the game proceeds, more enemies and aliens appear to kill you. The army has spread to different locations like junkyard, streets, and lifts, thus you should go, and play at all these locations to kill these soldiers. 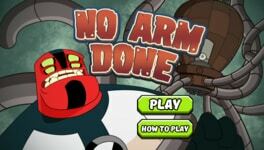 In next levels, you can choose Eye Guy and Four Arms also. You have got that it is not easy to smash these rivals as they have modern weapons. So Ben 10 needs some extra power. The game has a variety of superpower available. We have mentioned the list below, let’s check them out. 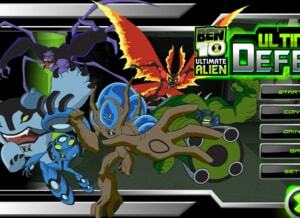 You can use these powers to provide extra power for Ben 10. But you can use these powers for a limited number of times, and the green bar on the top left shows the same thing. The game provides you the facility of alien selection on your own as well as you can change alien whenever you want during a running level. Just press C key and choose the alien by using the arrow key. Remember to keep an eye on your health. Yellow bar in the top left corner indicates your health. Now, it’s time to watch the magic of Omnitrix. I hope that you will enjoy the game. 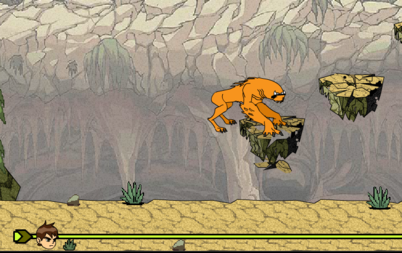 You will come across the spider monkey, the Swampfire, and Humungousaur in the game. 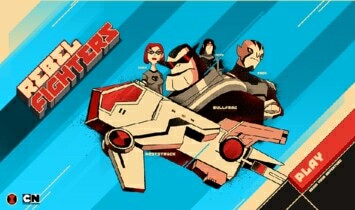 Command them and fight against the evils and villains. The spider monkey has special powers and leaves sticky webs from his mouth to block the evils. Swampfire has much more powers then spider monkey.